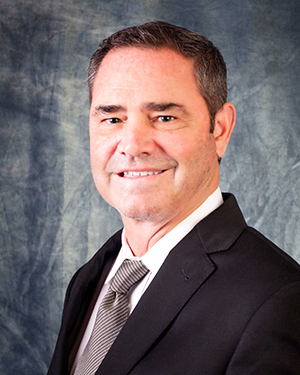 Mr. King has accumulated over two decades of tenure with RK Properties including positions involving Sales/Acquisitions, Investor Relations, Broker Dealer services and Property Management. Mr. King has a broad understanding of all business facets of RK Properties. Mr. King’s responsibilities include working closely with our Sales and Acquisition team and is part of our internal investment committee. He also works with registered representatives and potential investors to promote investment opportunities. Mr. King is also actively involved in property management and property performance reviews. Mr. King has been a licensed California real estate agent since 1993. He is also a licensed real estate broker in both Nevada and North Carolina. He is a registered principal of Rance King Securities. He holds a Business Administration degree with a minor in Marketing from California State University, Fullerton. 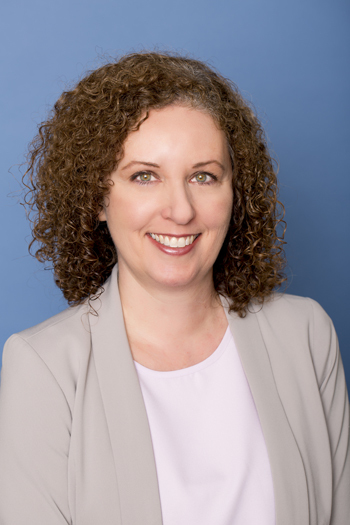 Denise Warren has recently joined RK Properties and has the responsibility of Investor and Broker Relations. Denise’s background is comprised of over twenty three years in the real estate investment industry. In 1983 she began her career in investor relations working with two prominent Southern California real estate syndicators. Denise also spent seven years working for a large electronics manufacturer managing their customer service and sales team. She returned to the real estate investment industry in 1999 working with one of the Southern California TIC sponsors. Denise’s experience includes Investor Relations, Internal and External Wholesaling, Internal Sales Team Manager and National Accounts Manager. Denise is a California licensed real estate agent/realtor and holds her FINRA Series 22 and 63 licenses. Ms. Pusateri joined RK Properties in 2014 as an Administrative Assistant for operations. She was promoted to Administrative Associate for Investor Relations in 2016. Lisa brings over 20 years of real estate experience in operations, and appraisal review for mortgage loans and transactional management. She was licensed in the state of Illinois as a real estate broker and appraiser. Ms. Pusateri is currently pursuing her Bachelor of Science degree in Business Administration and real estate license in California.